Our goal as SoBe Smile is to make you as comfortable as possible. Lets face it, the Dentist office can be a scary and intimidating place, but Dr. Andujar and her amazing staff customize every single experience and accommodate all your needs while keeping and even creating a beautiful SoBe Smile on your face. We ensure that when you walk through that door, you're a part of our family and will always be treated as such.  SoBe Smiles is dedicated to providing their patients with the latest technology. 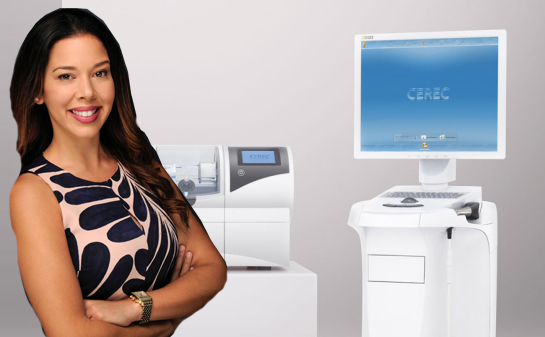 We now proudly have Cerec Technology integrated in our office! We understand that getting a dental crown can be time consuming with having to come back for delivery of this prosthesis. Now we have made life a little easier by allowing you to have single visit dentistry, with crowns in one day.